Are you looking for a garden hobby room? 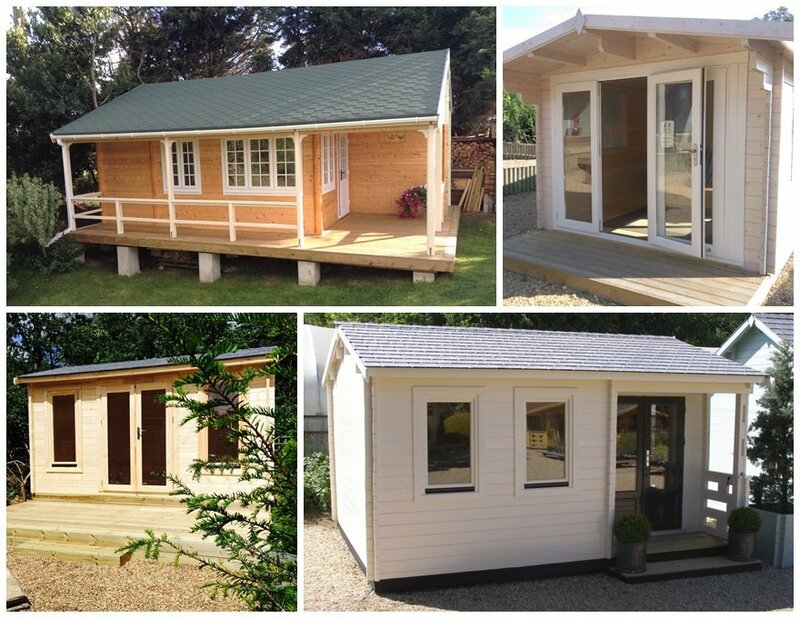 Log cabins by Creative Living Cabins are the ideal solution for all types of Hobby Rooms. Our garden hobby rooms are warm in the winter months yet cool in the summer due to the fine Siberian spruce we use to construct your building. There are a variety of sizes, formats and door and window configurations to choose from, ensuring your timber hobby room is just right for your needs.